Whether it’s across town or to another continent, moving can be a very stressful time for individuals and their families and friends. The pressures brought on by a new work environment, home, neighborhood, school(s) and sometimes a new culture and language can be daunting. I can assist and direct you with both corporate transfers as well as personal relocations. I have developed over a thirty year process, a system designed to minimize stress and lost productivity; because the sooner and smoother you or your employee can sell their home and purchase a new one, the sooner they get on with their personal and professional lives. Make the most of this experience. Few things in life are as exhilarating as discovering a new city. Naturally, moving to a new town can be quite unsettling; and few things can be more traumatic than relocating without taking the proper pre-emptive steps to make the transition easier for you and your family. 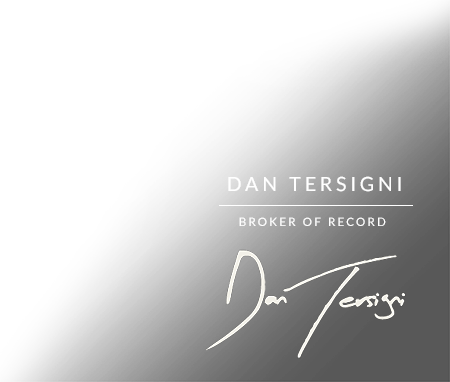 Dan Tersigni has decades of experience relocating families in the easiest, smoothest manner possible. 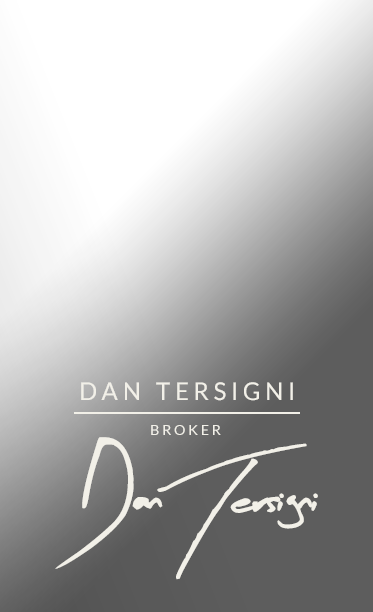 Dan Tersigni is dedicated to helping his clients navigate through the difficulties of relocation.